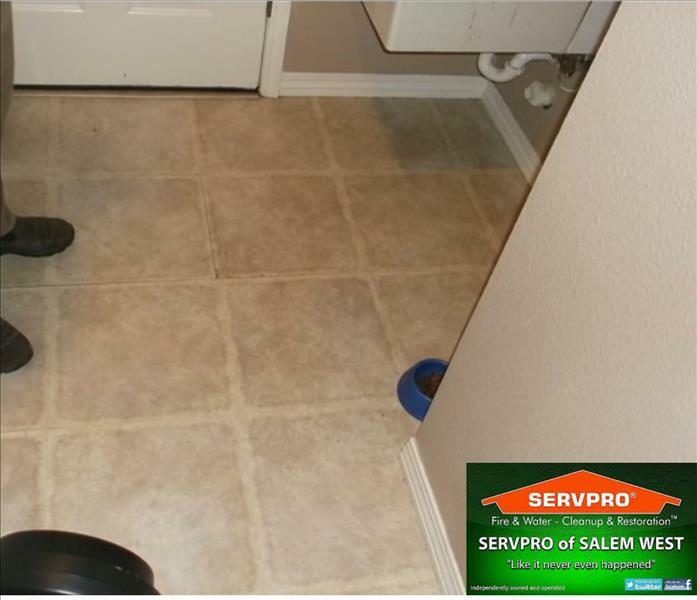 SERVPRO of Salem West is locally owned and operated, so we are part of this community too. When you have a flooding or water emergency, we’re already nearby and ready to help. 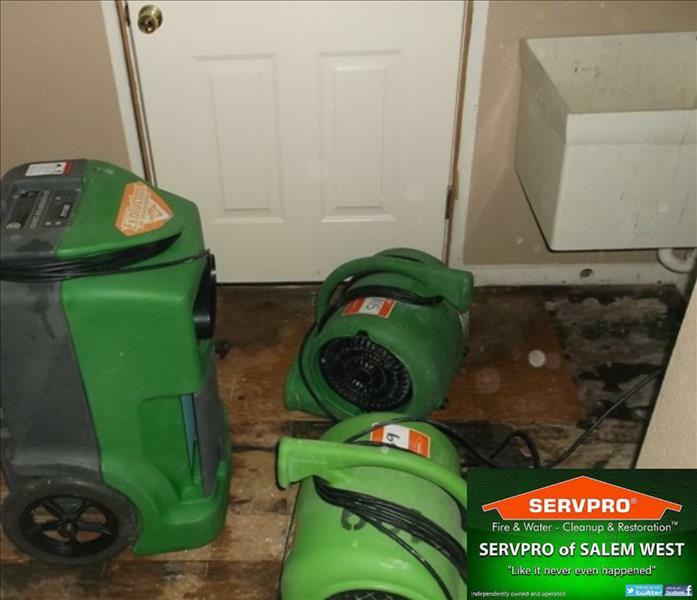 We take pride in being a part of the Salem community and want to do our part in making it the best it can be.